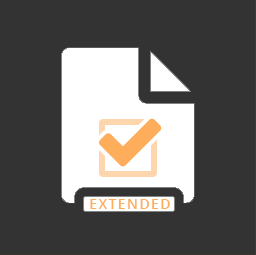 Your trusted source for extending WordPress across the finish line! Pluginize products allow you to win the race! Get your business in the fast lane with plugins and products built for companies looking to move ahead. Custom Post Type UI is one of the top 100 plugins available for free on the WordPress Plugin Directory and WebDevStudios’ most popular plugin. With Custom Post Type UI Extended, you’ll have the ability to display your custom post type data with ease and flexibility. To say our plugins are wildly popular is an understatement! Pluginize Your WordPress Site Today! 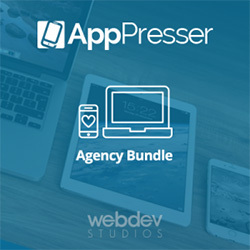 This is the perfect solution for agencies with several clients needing mobile application solutions. CMB2 is a metabox, custom field, and forms library for WordPress that makes building Custom Metaboxes drop-dead simple. 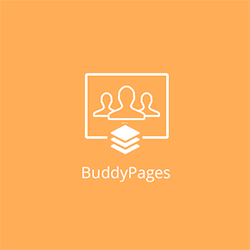 With BuddyPages, you can add custom pages to BuddyPress Groups and Member Profiles with ease. 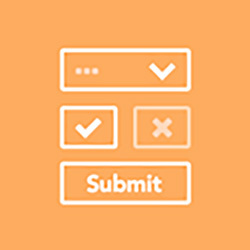 Subscribe to our newsletter for updates about our WordPress plugins.